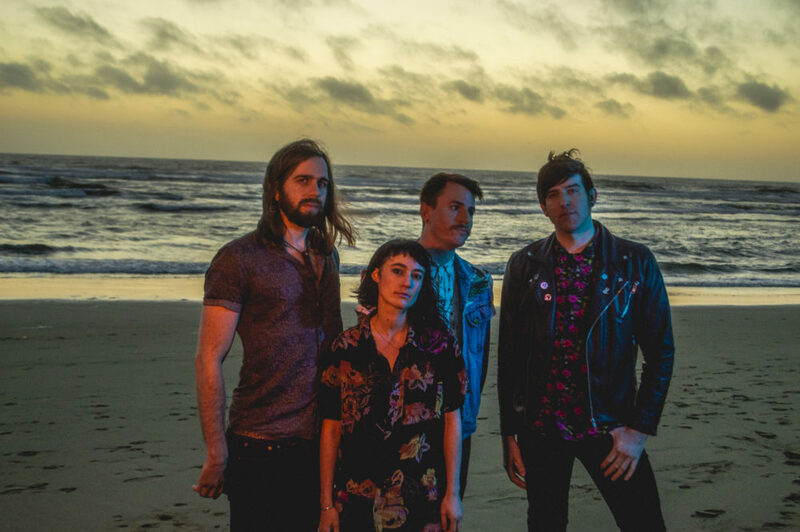 The Y Axes, "Empty Space"
Rising up out of the Bay Area, rockers The Y Axes have a knack for crafting knock-out punch hooks mixed with strains of cosmic energy. Their new single, “Empty Space,” carries on that tradition with a chorus you’ll be humming for days. Watch The Y Axes in “Empty Space” below and look for a new LP, No Waves, out in early 2019.